K-pop band VIXX rolled out a teaser on Sunday at midnight, revealing that the second part of its trilogy album series “Conception” will be released on Aug. 12. A clip in which the word “Hades” appears at the end was uploaded on the group’s official Instagram account. The first part of the trilogy was “Zelos” which featured the track “Dynamite” released in April. “Hades” follows the group’s Greek mythology theme and refers to the Greek god of the underworld. 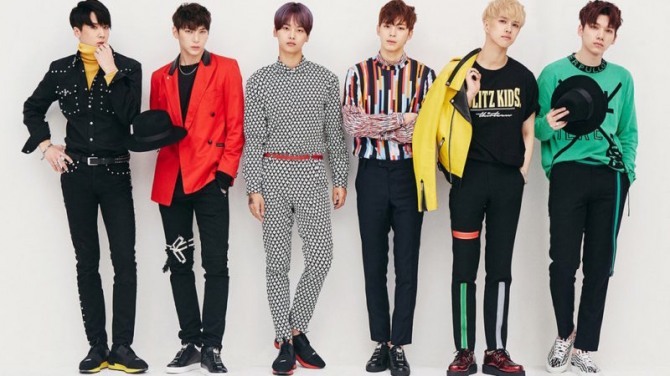 Some tracks from “Hades” are slated to premiere live at the band’s third concert “VIXX Live Fantasia Elysium,” which will take place at the Seoul Olympic Gymnasium from Aug. 13 to Aug. 14.